Applications are made and club membership subsricptions paid via the Solent Pirates Club Page on the British Cycling website. Solent Pirates memberships subscriptions run on a calendar basis from 1st January and are renewed annually. Subscriptions taken out after 1st September will expire at the end of the following year (i.e include the remainder of the current year free). events and the club that will accrue British Cycling ranking points. Any other club will be a ‘second claim’. Solent Pirates is primarily a Youth Cycling Club. Youth Members may continue to ride with the club whilst they are Junior category for 2 years, but will effectively ride as Adult members (see below) as not all coached sessions are appropriate for older riders. Junior riders new to the club are not allowed to join. Invited members of the Hargroves Ridley Montezumas Race Team may also join as Junior Members and ride/train with the club. Adults may only join the club if they have a Youth Member in the family or if they are an active volunteer or coach. Adult members may then actively support and ride with their children in any club ride or session marked as open to Adults. They are not invited to attend all the Youth sessions and should please check the club event calendar before each session or speak to the coach running it if unsure. Only adults who are Members will be allowed to join club rides and adult inclusive sessions or race for the club. We understand that many parents who ride (and some that race) are already members of a cycle club and we allow them to become second claim members of Solent Pirates. Adult Members should ride in the 'Black kit' or unmarked kit, but NO trade or other clubs kit should be worn. In order to join Solent Pirates all riders must also be a member of British Cycling and hold Race Silver or Ride membership. There are a number of benefits including liability insurance and legal support and it is for this reason all our members must join British Cycling. (Do not buy Bronze membership as insurance or legal support is not included). It is important to understand that your British Cycling membership is separate to your Solent Pirates Club membership. 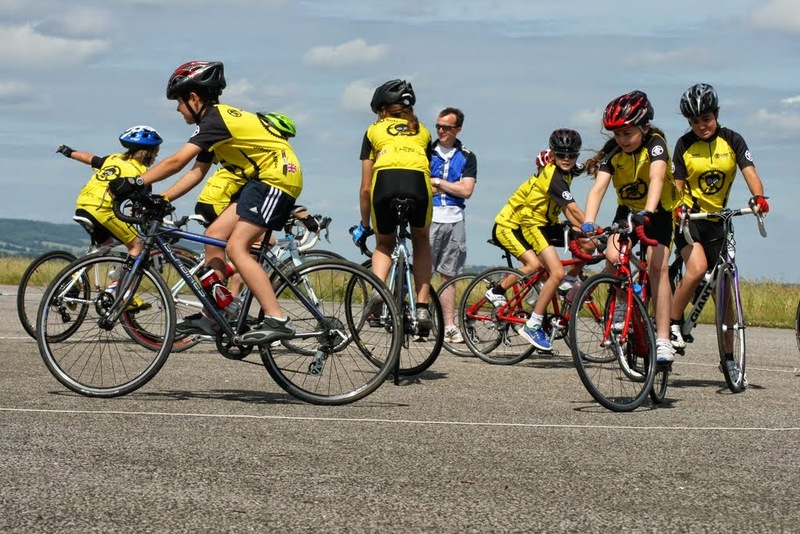 If this is the first time they have joined a cycle club, youth riders applying to join Solent Pirates are eligible for a free membership of British Cycling. Youth members are also eligible for a free British Cycling race licence which is essential if taking part in any official races. Our online Solent Pirates subscription will link to a current or previous British Cycling membership number or prompt you to buy membership if you don’t have one.